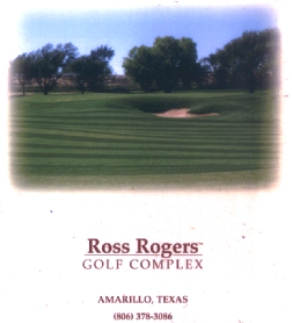 Borger Country Club is a Semi-Private, 18 hole golf course located in Borger, Texas, cradled along the caprock of the Texas Panhandle; known as The Gateway to the Texas Plains. 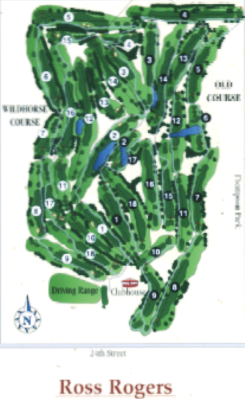 The 18 hole championship golf course spans over 140 acres, measuring 6,199 yards and a course rating of 68.9 from the tips and a par of 72. 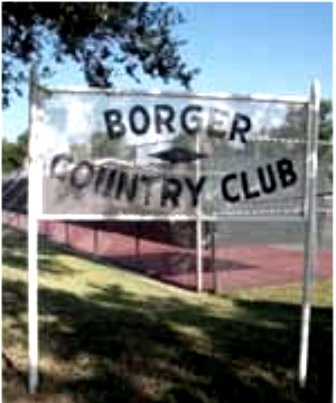 The Borger Country Club Golf Course was built on gently rolling terrain and has well-manicured greens. The front nine is basically flat, while the back nine is slightly undulating. There are two lakes that come into play on a couple holes. There is also a driving range and two putting and chipping greens. 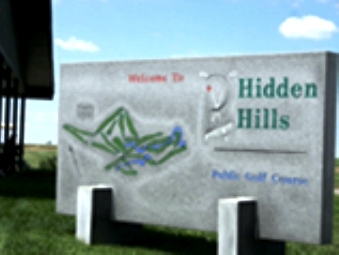 The course is great for beginners and challenging enough for tough competition.